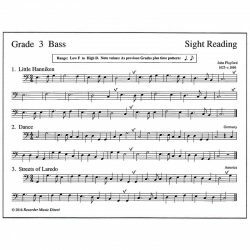 There is not enough solo music available in the Bass Clef. 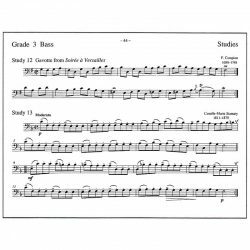 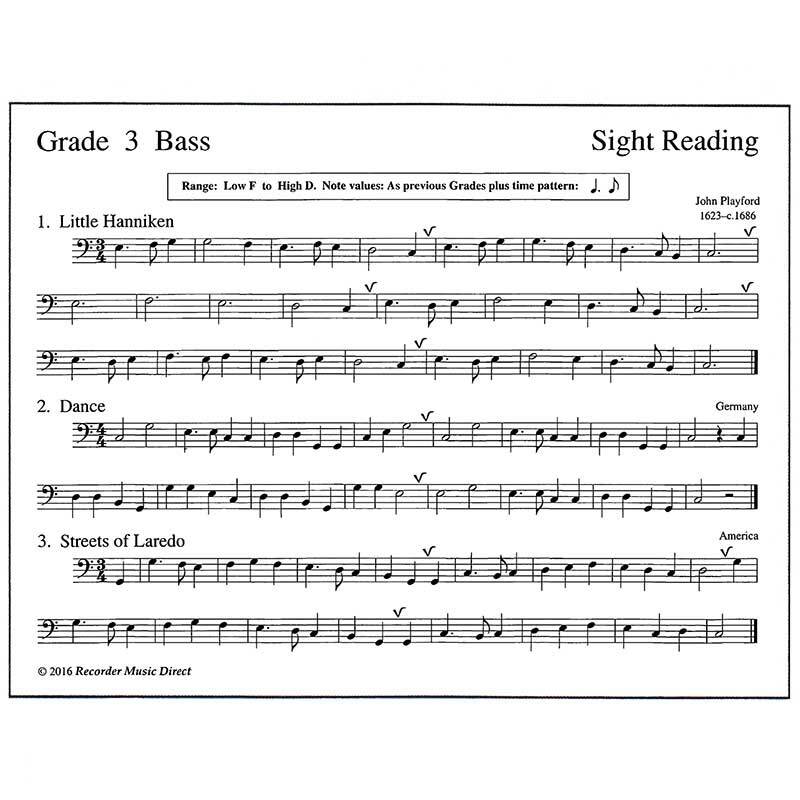 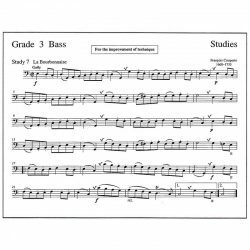 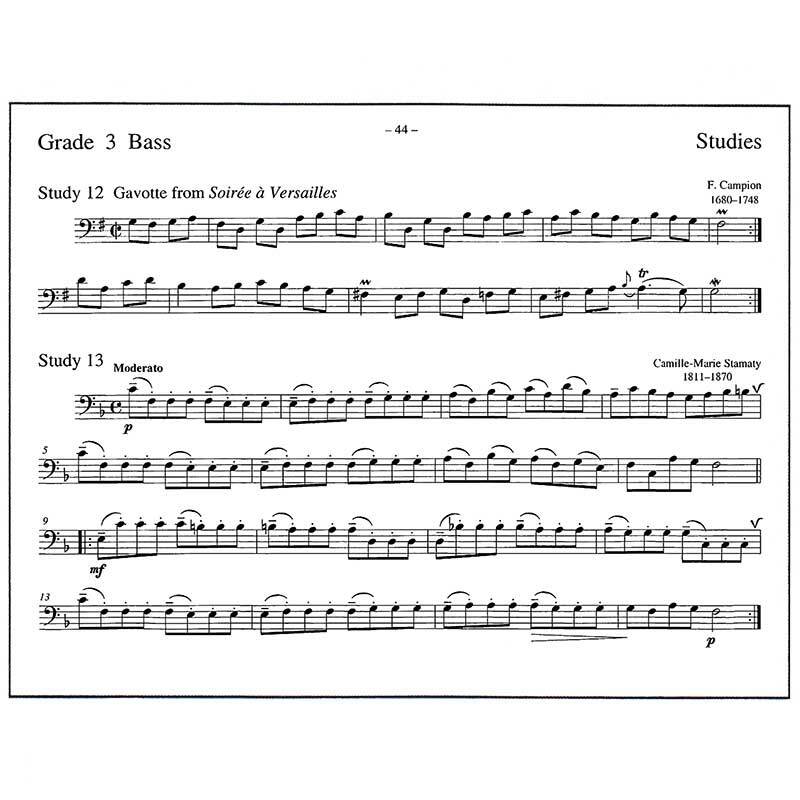 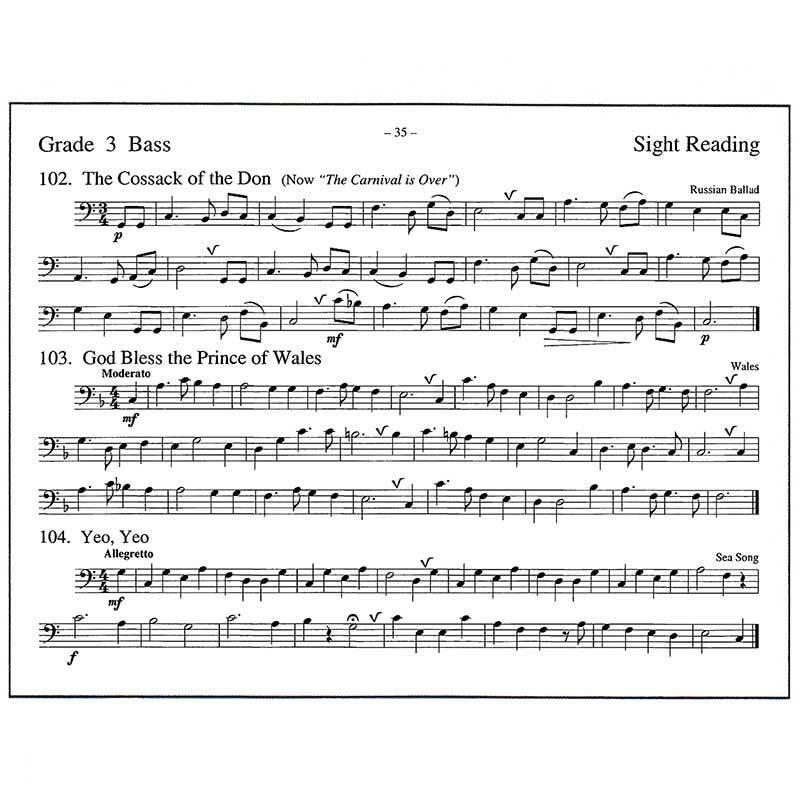 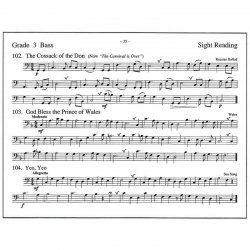 It’s all very well playing the Bass in a Group and in a Concert if you are already a Bass player, but for the tyro, Bass parts are generally boring and, without a tune to play, there is little incentive to practice. 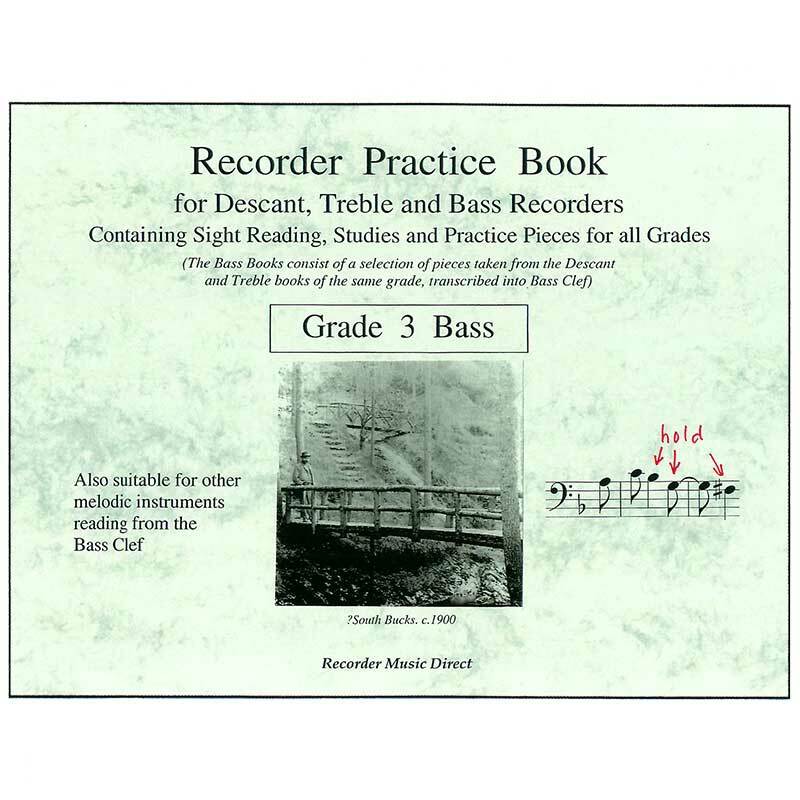 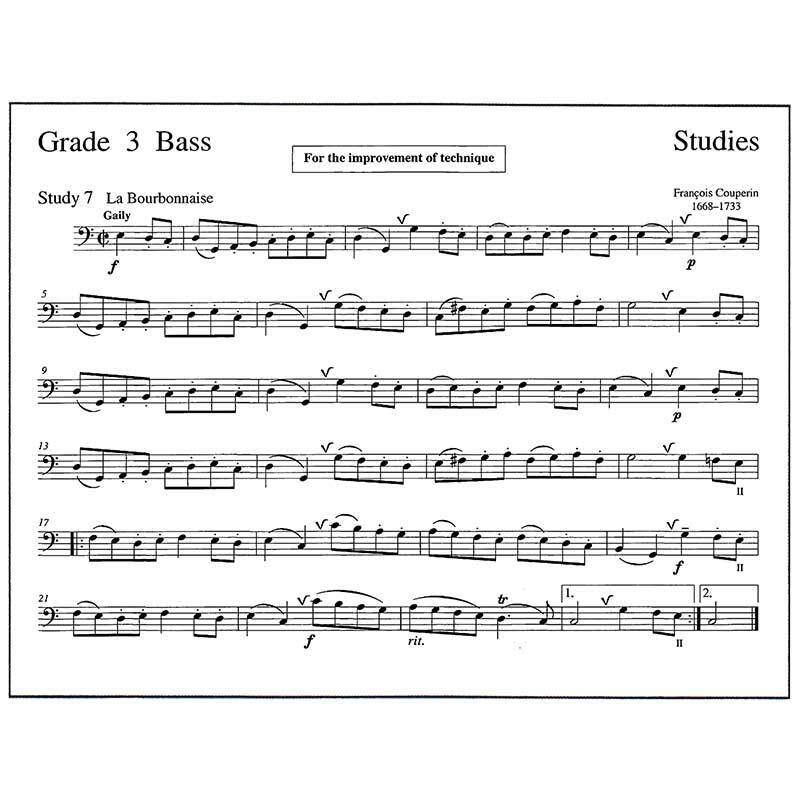 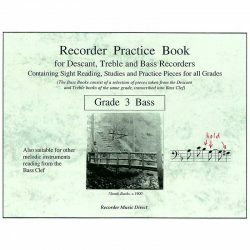 Please refer to the ABOUT page for more information on Bass Recorder playing.